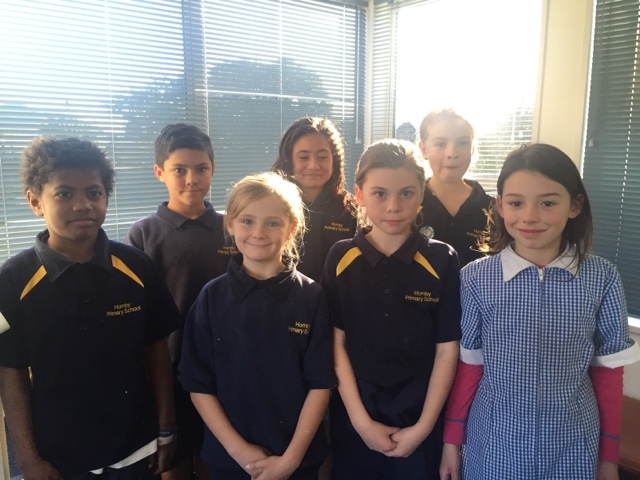 Congratulations to our latest basic facts results from Manaia, Abbagale, Mikayla, Pou, Tahnesha and Tyra. A special congratulations to Kiesha who moved 2 stages! Awesome work all of you. 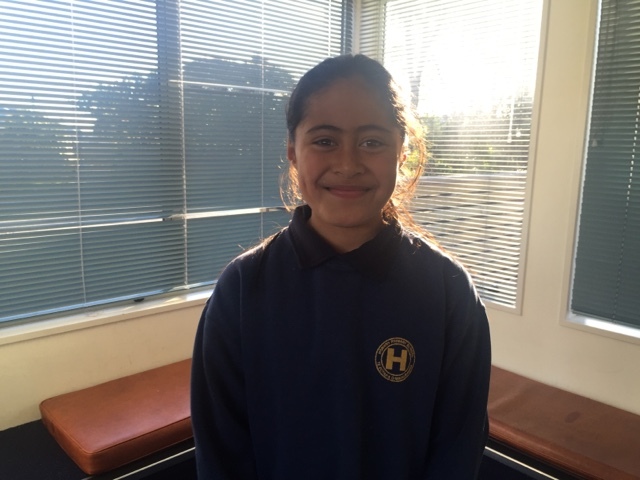 It has been wonderful to see most children in Ako Ngatahi have moved at least one stage in their basic facts this year! Fantastic effort everyone - you can be very proud of yourselves!